The murderous attack on the Ozar Hatorah school in Toulouse, France this morning is a tragedy that rightly tears the hearts of Jews and people of good will everywhere. More than a tragedy, though, it is an expression of evil, of the Jew-hatred that masquerades as many things but in its essence remains wickedness alone. 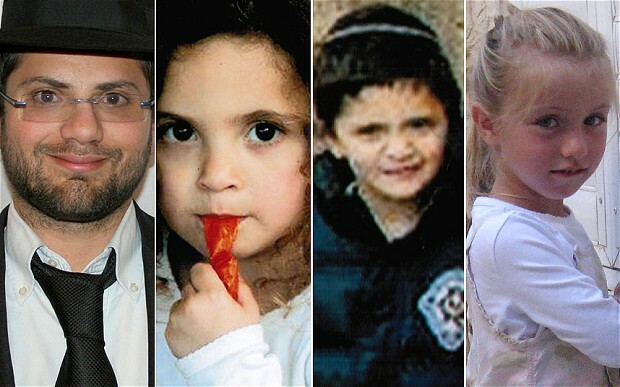 Agudath Israel of America joins in the mourning for our four brothers murdered in cold blood today, a teacher and his two children, and an 8-year old child. And we pray for the wounded 17-year-old’s full and quick recovery. We also call upon the French authorities to leave no stone unturned in the search for the perpetrators of this repulsive act. Evil left to fester will only spread.